Hurrah it’s the holidays … or is it? Summer’s here, surely it’s time to get out and enjoy the sunshine? 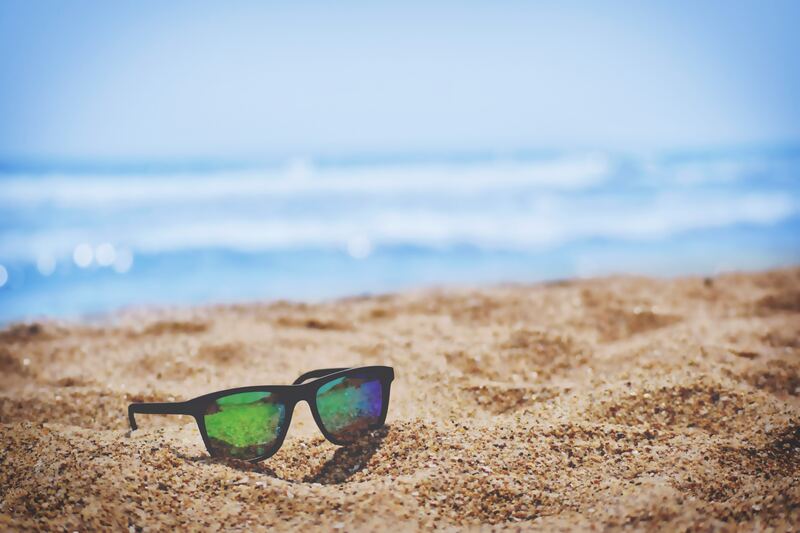 Even if there is sunshine and the kids have exploded into their summer holidays, it can be really difficult to manage holidays if you run a small business – one employee on leave makes a huge difference to the company. And that is before you start thinking about taking a holiday yourself. Have you got enough staff cover for critical business functions? August is a popular time to plan holidays, especially for anyone with children. Staff and resources are generally stretched a little thin over the summer as it is, making it harder for you as the business owner to ensure everything is covered. Like most business owners, do you take on a lot of the crucial and difficult to delegate tasks like, for example, payroll? Or authorising large payments, monitoring cash flow, not to mention some of the more sensitive HR tasks? How then can you plan to take time off and ensure the business doesn’t grind to a halt? Have you considered outsourcing key tasks? 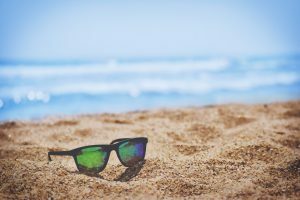 If your business isn’t large enough to recruit dedicated accounting staff or if your bookkeeping / finance staff go on leave the summer can be a tricky time. Unfortunately you DO need to let them have time off no matter HOW indispensable they are! One option is to look at outsourcing things like payroll or some bookkeeping & accounting functions in the short term. We’ve plenty of experience in offering an outsourced accounts department service, so why not have a quick chat with us to find out what your options are? Have you also considered how you’d cover long term sick leave or maternity leave? Recruiting skilled bookkeeping and accounts team staff on a temporary basis is tough and a drain on your time for other areas of the business. What about training other staff to provide cover? Another option is to train up your staff to provide cover for when you or your financial manager needs a holiday. We work with our clients to set up simple reporting systems, set up software packages like Sage and Xero and train up staff on how to use them. If you’re not sure how to survive the summer as a small business owner and your accounts and bookkeeping is weighing on your mind, why not give us a quick call and chat to Lisa or Claire to find out what your options are?